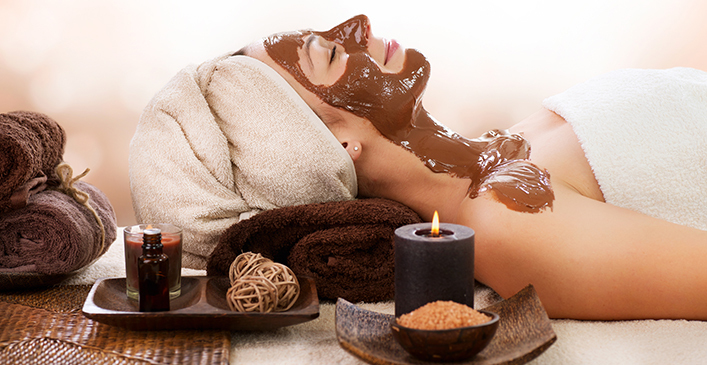 Chocoholics can enjoy more of their favorite sweet as a face and body treatment. Spas around the world are incorporating chocolate massages, facials, and scrubs as part of their spa experience. Chocolate has caffeine, a natural stimulant, which wakes up and firms the skin. It also increases circulation, which can improve the skin’s overall appearance.